Sage Words is a charming collection of poetry and spoken word pieces that gracefully captures the vulnerability and imperfection that make us beautiful. 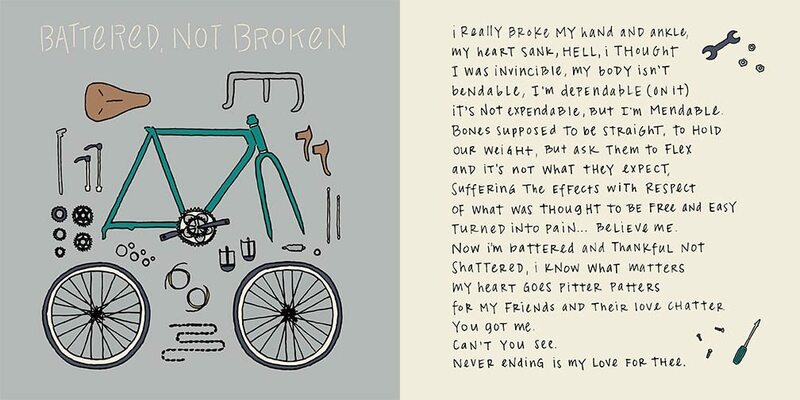 Each poem has been lovingly hand-lettered and illustrated, giving each one its own experience to ease us out of our minds and gently place the focus on our hearts. When it comes to using words as a carrier of thought and meaning, Jet Widick’s charming poetry is unmatched. Her book of poems, SAGE WORDS, is a warm and welcome companion, especially when you are alone. This is not just a book of poetry, it's also an art book. Author Jet Widick draws the reader, poetically and artistically, into looking at one's day and finding new ways of seeing what could be mundane turn into a quirky spiritual happening. And that is what art is. It reminds one of something in life we may have forgotten. So often we complicate life. We get in our own way and the stories we tell ourselves are often not kind. 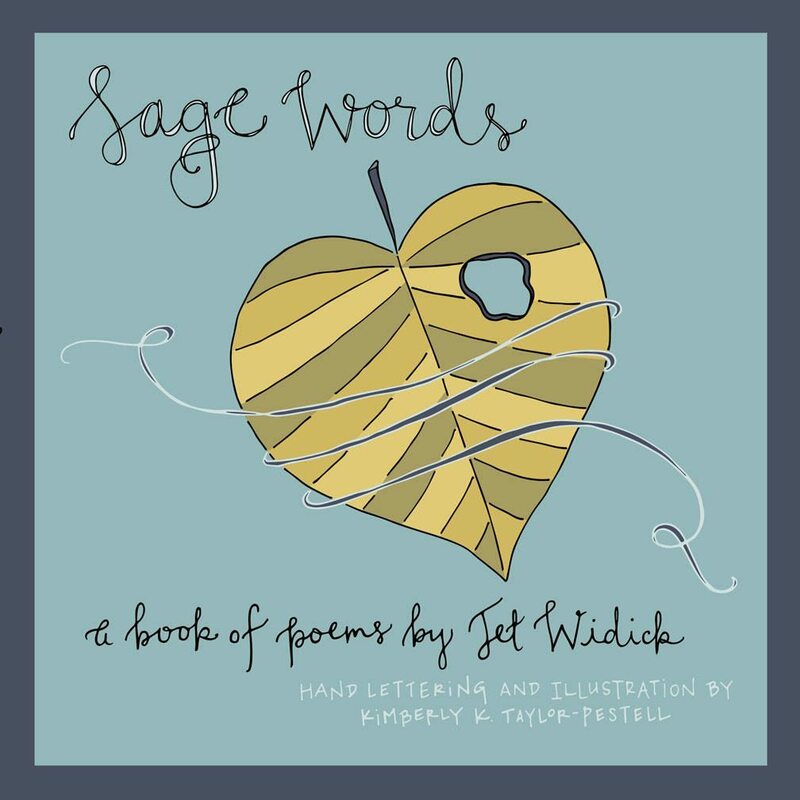 Jet Widick's playful poetry in Sage Words gets the reader to press pause on her or his life. Asks them to look around and take a minute to soak in the little things that make us smile. One after the next, her poems remind the reader that the details in our daily lives can be the splash of color that we need to brighten our days. Enjoy the story behind the making of Sage Words in this Lacelit interview with the artists.